Following a very successful 5th edition of Hainan Superyachts – Business Jets – Luxury Lifestyle Exhibition with 2 luxury catamarans on display: already popular in the whole of China Sunreef 70 Sail yacht FENG and the Grand Chinese Premiere of 70 Sunreef Power charter yacht DAMRAK II, Sunreef Yachts is currently present at the China (Shanghai) International Boat Show, introducing its new concepts – 210 Power Trimaran superyacht, Sunreef 165 Ultimate yacht, as well as 90 Sunreef Power yacht. The event will last until Sunday, April 13, 2014. 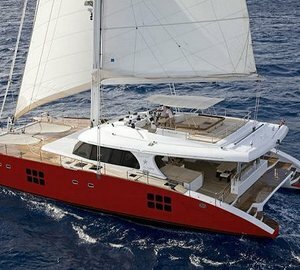 Sunreef Yachts is the world’s leader in luxury custom made catamarans, design and construction. 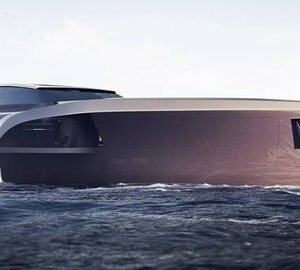 In 13 years of existence we have launched 70 luxury catamarans in the 60 – 114 feet range, which are cruising in different locations around the world. The company has opened its China office in January 2013 and continuous expanding in the area with the Chinese team of 4 managed by Ewa Stachurska – Managing Director of China. After one year of marketing promotion, more and more people begin to pay close attention to Sunreef catamarans understanding and appreciating a concept of a luxury catamaran custom made that combines best assets of multihulls and luxury yachts in one. Sunreef Yachts team is situated in booth F29. At the same time Sunreef Yachts is present at the Singapore Yacht Show 2014 – one of SE Asia‘s most glamorous yachting events. The show is held at ONE° 15 Marina Club, Sentosa Cove. 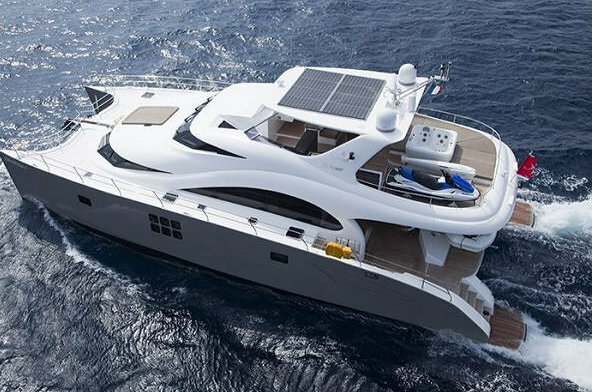 This year Sunreef Yachts exquisite 70 Sunreef Power unit – charter yacht DAMRAK II that has already come back from the Sanya – Hainan Exhibition. 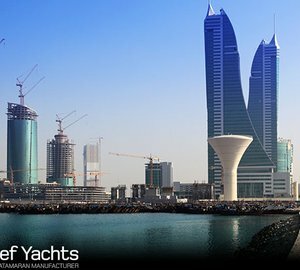 Sunreef Yachts invites you to visit the yacht at berth no. B-07-08 and meet with the team in person. 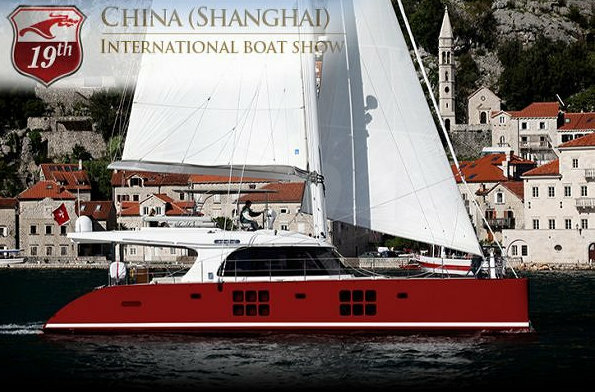 Please contact CharterWorld - the luxury yacht charter specialist - for more on superyacht news item "Sunreef Yachts attending China (Shanghai) International Boat Show 2014 ".